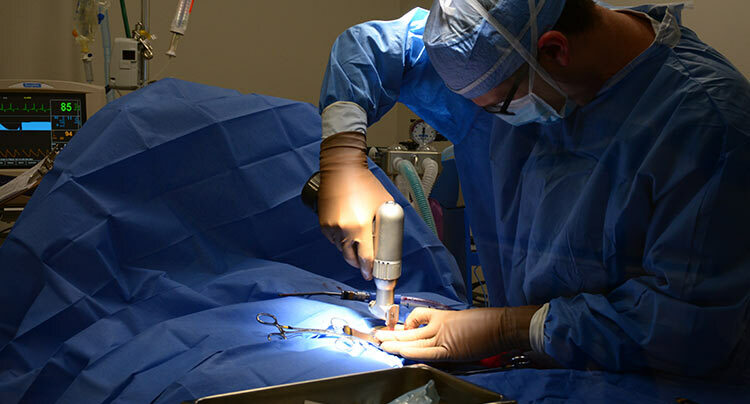 While providing care for your patient at our hospital, we will promptly keep you abreast on the case and will encourage your clients to discuss their pet’s condition with you. We cannot, nor do we intend to, replace the important ongoing relationship and trust you have between you and your clients. All clients referred to our facility will sign a waiver stating that we will not see that patient for routine wellness care. We will make sure an update and all medical records, including radiographs, are faxed or emailed to you immediately after we see the patient. 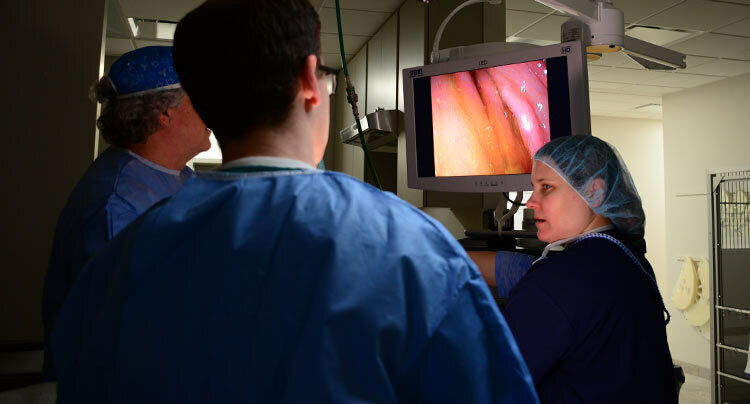 If it appears that a patient may require a complex surgery, endoscopy, or ultrasound, we will make every effort to contact you to discuss the case and determine your preferences for case management. When referring a patient to us, if possible, please fax, email, or give the client the most recent notes, radiographs, and any pertinent lab results. Our fax number is (631) 367-8130. Our referral form is attached. 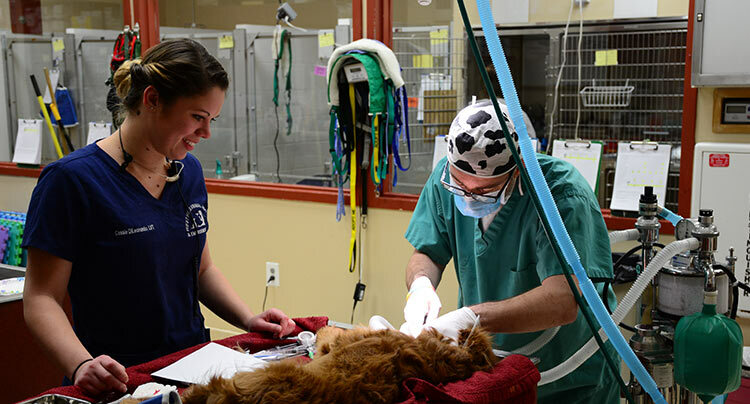 If a client requests immediate care at our facility during regular business hours, and identifies you as their family Veterinarian, we will direct the client to contact you to determine if he or she can be seen at your practice. Records for all discharged patients will be promptly faxed and/or emailed to your hospital. In some cases, we are able to offer patient transport to/from our hospital. We charge a nominal fee for this service.